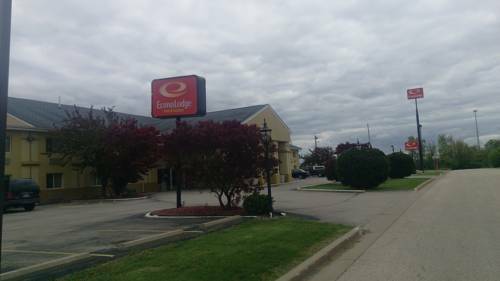 Our hotel is conveniently located on the west side of the Bloomington/Normal area just off of Interstates 74 and 55. This makes it an ideal stop for business and leisure travelers. We are located within a short distance of State Farm and Illinois State University. The nearby U.S. Cellular Coliseum hosts an exciting lineup of music and sports events. For those dining out, there are many options close by ranging from home-style cooking to modern cuisine. Your satisfaction is our top priority and our courteous, professional staff is eager to ensure that your stay is a memorable one. Pet charge: 15.00 USD per night per pet plus a 50.00 USD refundable deposit per stay. Pet limit: 1 pet per room, 25-pound weight limit.